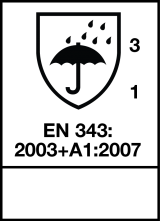 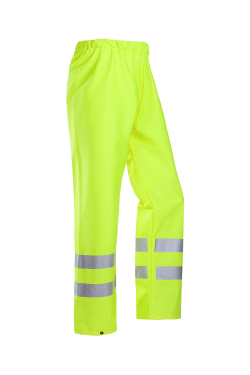 The Bastogne are comfortable water and windproof hi-vis rain trousers. 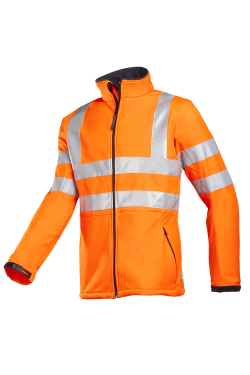 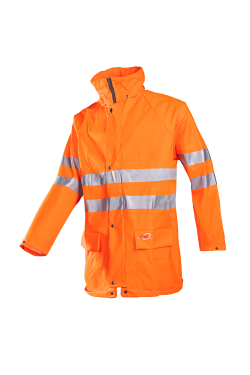 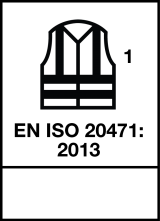 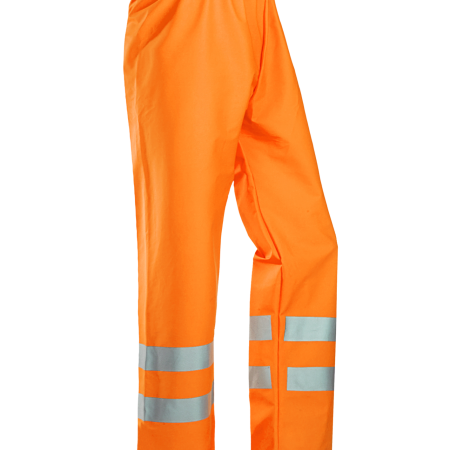 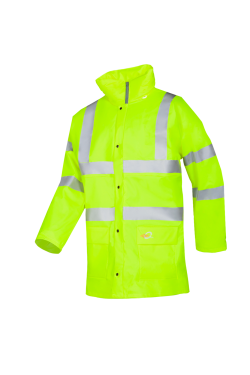 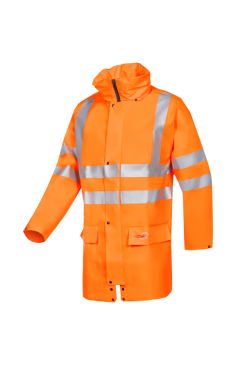 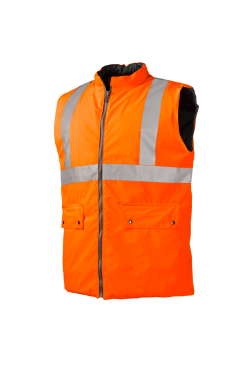 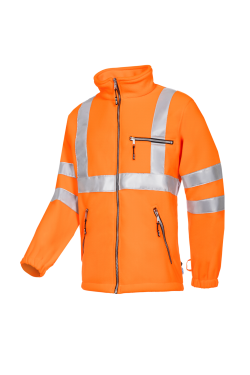 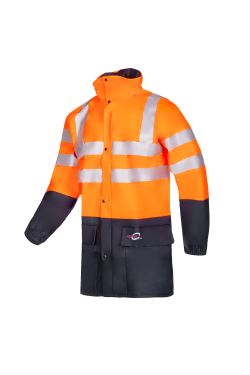 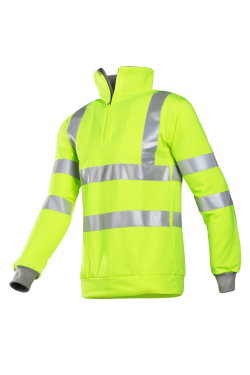 They significantly increase your visibility during work with their reflective strips and fluorescent colour. 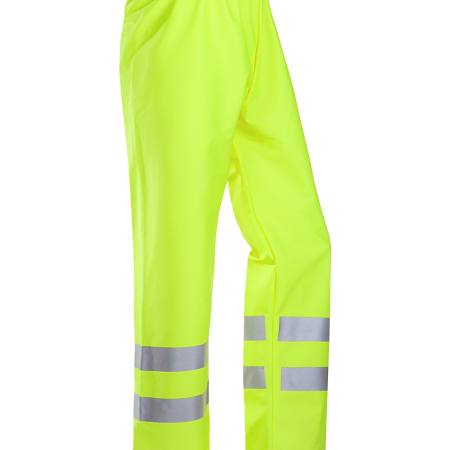 These light rain trousers come with an elastic waist and can be narrowed at the ankles with press studs.